Here is a selection of images from our last month of weddings at Tiger Weddings. 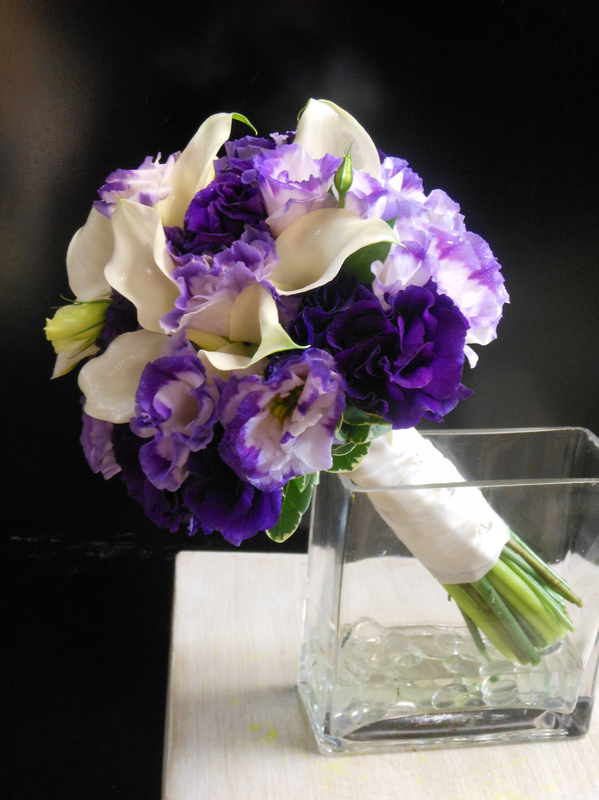 Jewel tones and deep, vibrant purples are very popular this season. 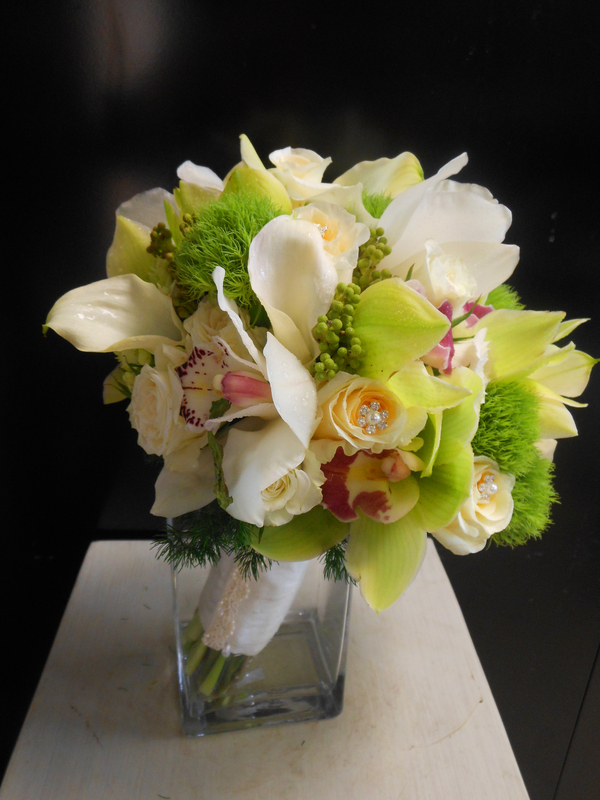 We are grateful to our brides and grooms for allowing us to create art for them and to participate in their celebrations. 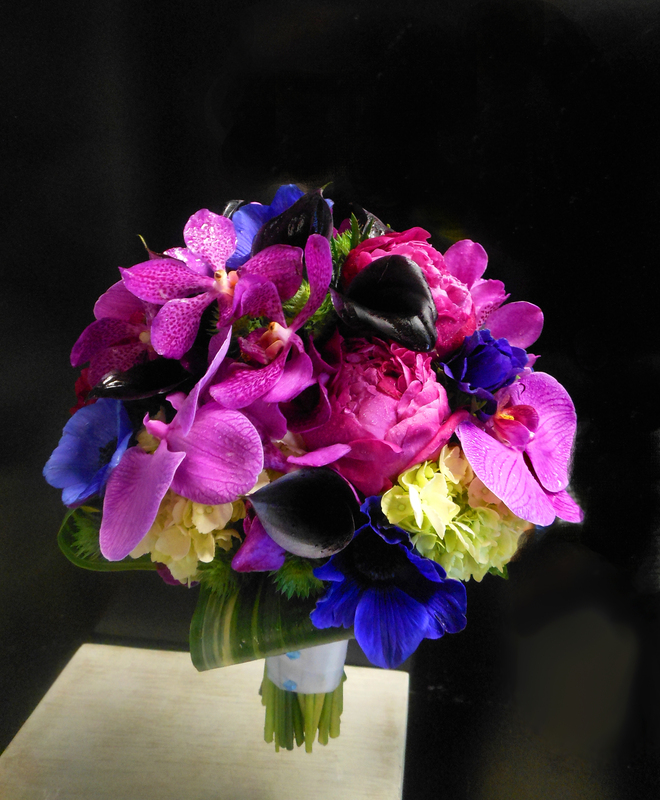 Sumptuous jewel-toned bridal bouquet featuring phalaenopsis orchids, anemone, peonies, and callas. You can earn some extra $$$ from your website, i see several opportunities here. Hi there terrific blog! Does running a blog like this require a massive amount work? I’ve very little expertise in coding but I was hoping to start my own blog in the near future. for new blog owners please share. I understand this is off subject but I just wanted to ask. to pay a visit this blog, Keep up the good job. Do not be afraid to look for tips from specialists. Many designers have a mantra “simplicity is beauty. Is it Difficault to Learn to Play Classical Guitar.